“One of the qualities of every good team is character, and chemistry is a big part of that,” says Jerry Dipoto, general manager of the Seattle Mariners, in an article from MLB. 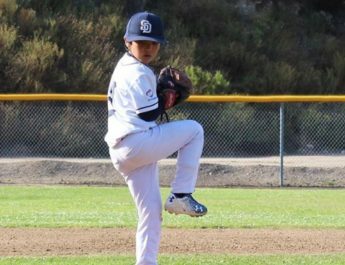 In baseball, sometimes talent isn’t enough to field a winning team, especially at the youth level. Many professional baseball general managers, like Dipoto, agree that chemistry and team building are just as important to success as talent, good coaching and managing. However, in big league ball, players are paid for their professionalism. 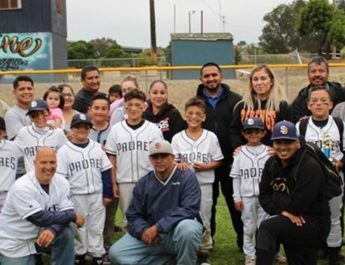 It’s a little different at the youth level, where school and neighborhood cliques can spill onto the baseball diamond, potentially alienating players. In youth ball, teams often consist of players with various skill levels, which can create a hierarchy between the highly skilled and lesser-skilled players. It can be difficult to ensure, but the bottom line is that team chemistry is important. If players get along well with one other, it will transfer to the baseball diamond in a positive way. At the professional level, it’s often said that a long road trip is the best way to bond because players get away from their familiar confines and into situations where their sport is the main focus. This can also be true at the youth level, which is why a pre-season, out-of-town tournament can do wonders for team bonding. Yes, it’s great to win, but baseball coaches should schedule this type of trip more as a team-building exercise than anything else—a chance for players to get to know one another by spending a weekend away. Activities like bowling, whirlyball, laser tag or arcade games help players let down and have fun with one another. 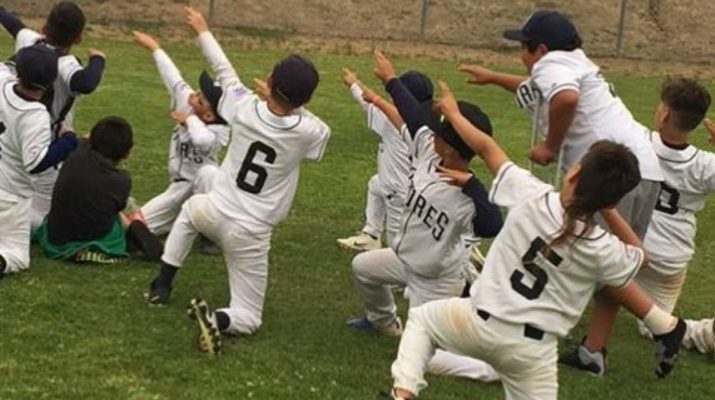 These types of activities, away from baseball, can provide an outlet for players to express themselves without the pressure of performing on the field, in addition to fostering team growth. Although this activity is a bit more sport-oriented than the ones previously mentioned, a contest that challenges players to meet nutritional or fitness goals encourages friendly competition. Players can then observe how hard each player is working at achieving their various goals throughout the season and see firsthand the dedication each member has to the team. Coaches should be sure to reward players with prizes as they reach their goals to deliver more incentives to any team contest. 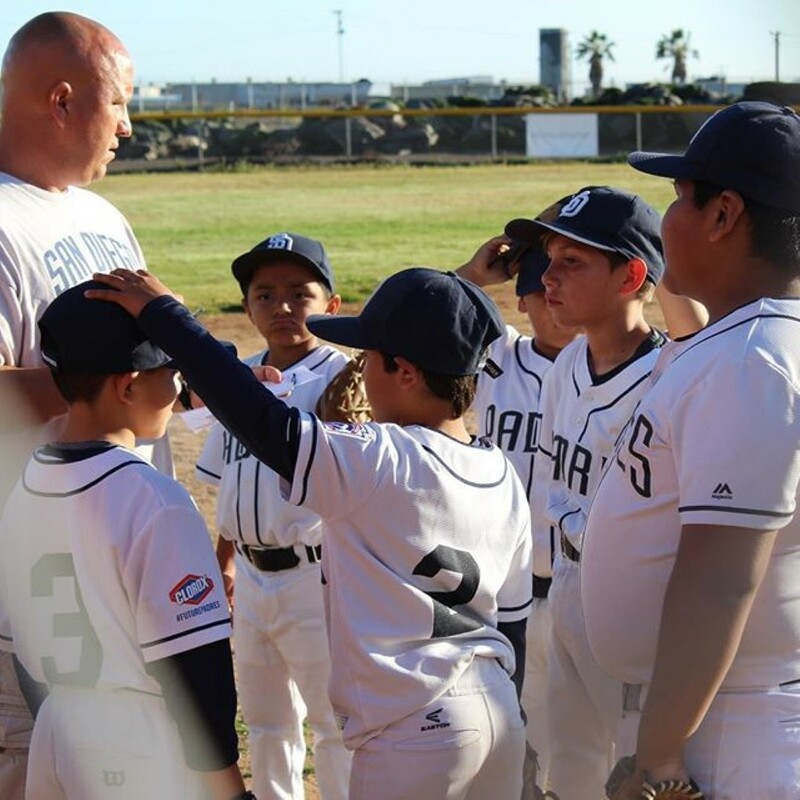 Many youth teams are strapped for cash, so a team fundraiser is a win-win, not just for building team chemistry as players work for a common financial goal, but also because the revenue gained can go toward new uniforms, equipment, etc. Car washes, bottle drives and golf outings are great examples of early season fundraisers. 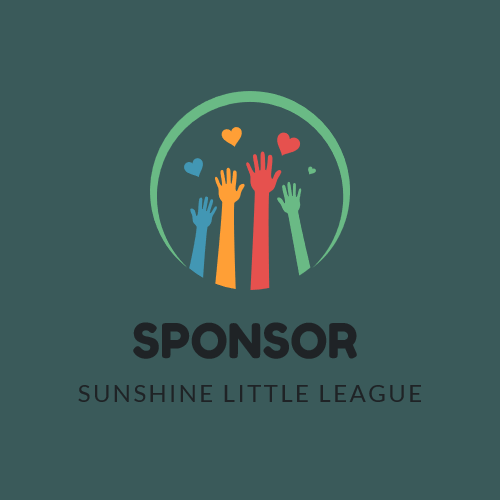 Not only will these fundraisers help players grow closer, but they will encourage parents to grow closer as well. One great way to facilitate team bonding is to hold an overnight camping trip prior to the start of the season. This can be done in a backyard or at a campsite. Tell players to bring tents and sleeping bags for sleeping. During the day, play games and grill together. At night, players can huddle around a campfire roasting marshmallows. 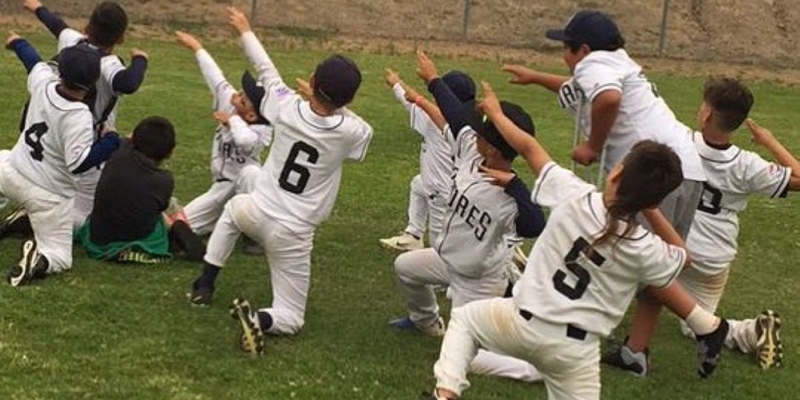 Again, this is a fantastic way for players to have fun with one another outside of baseball sessions. In baseball—or any sport—team chemistry is essential. It doesn’t just develop overnight. Players and coaches must actively invest in the sport and the team. Meetings can be attended by anyone. To be a 'Member' there is a $2 annual fee, paid to the Treasurer. 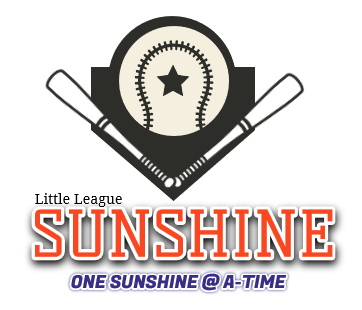 Copyright © 2019 San Diego Sunshine Little League. Theme: ColorNews by ThemeGrill. Powered by WordPress.